Russian energy group Itera has signed a deal with the government of Turkmenistan to develop Caspian gas fields. The agreement was reached during a meeting between Dmitry Medvedev and his Turkmen counterpart Gurbanguly Berdymukhamedov. During the talks, the leaders also agreed that Russia’s gas energy giant Gazprom will start talks with the Turkmen side about the renewal of cooperation in the coming weeks. 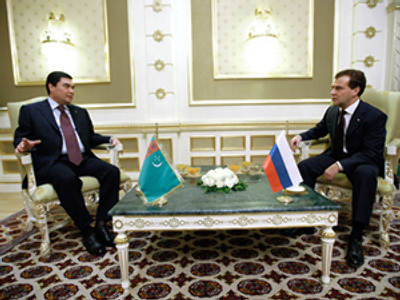 The Turkmen president stated that all technical issues concerning supplies of Turkmen gas to Russia have been settled. “I believe no such issues are left,” he said. In April this year a break in a Turkmen pipeline occurred. As a result, Turkmenistan ceased all gas deliveries to Russia. 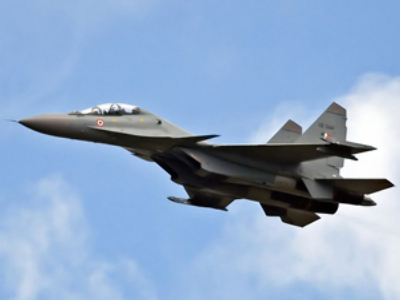 President Berdymukhamedov has invited his Russian counterpart to pay another visit to the country by the end of the year. 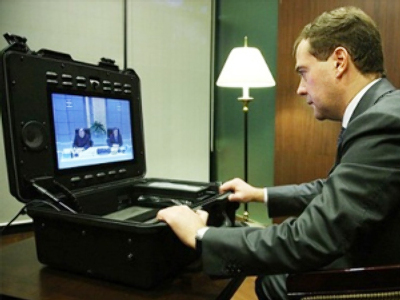 President Medvedev responded that “he would be pleased to do so”. The two leaders, together with the president of Kazakhstan, then attended the start of the final stage of the Silky Way 2009 rally. It's the first time it's been held in Eurasia. Cars from 25 countries are speeding along the route through Russia, Kazakhstan and Turkmenistan.